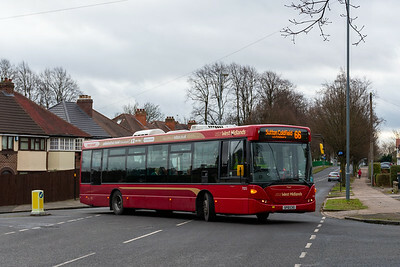 Alexander-Dennis Enviro 400 SN15LFM operating route 9. 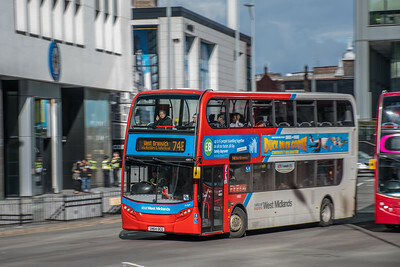 Alexander-Dennis Enviro 400 SN640CG operating 74E Birmingham to West Bromwich. 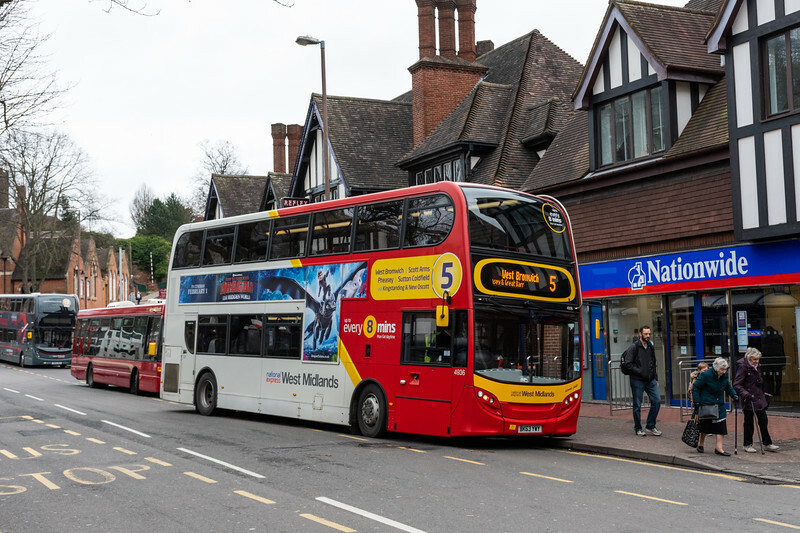 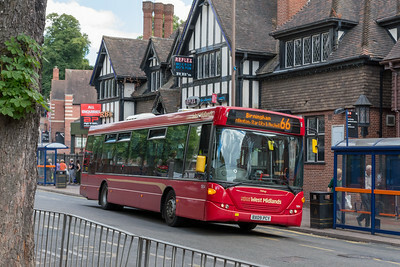 66 Sutton Coldfield - Birmingham. 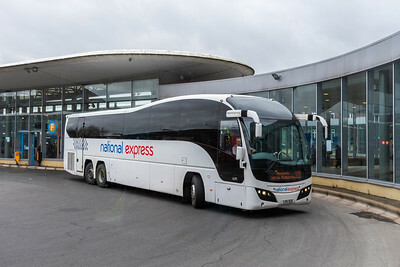 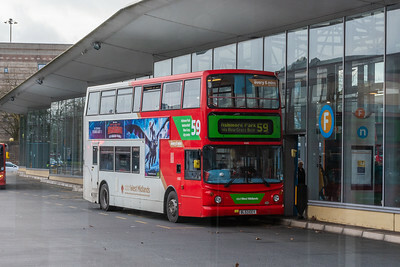 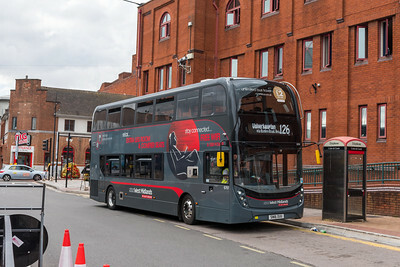 National Express West Midlands. 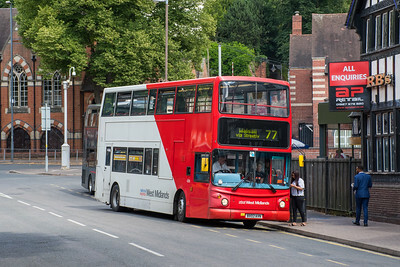 Sutton Coldfield. 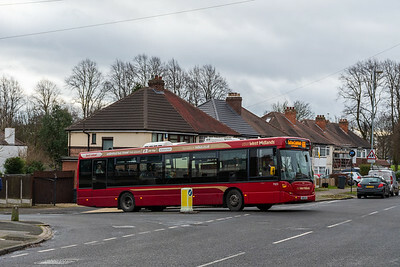 Alexander-Dennis Enviro 400 NXWM Platinum. 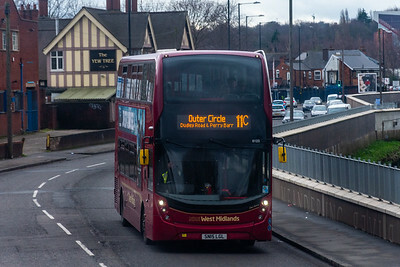 126 Wolverhampton - Birmingham. 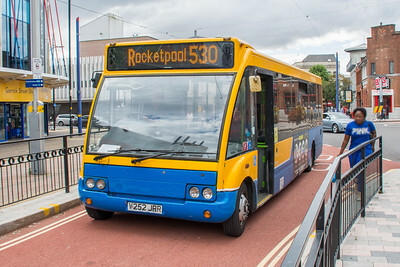 Route 530 Wolverhampton - Rocketpool. 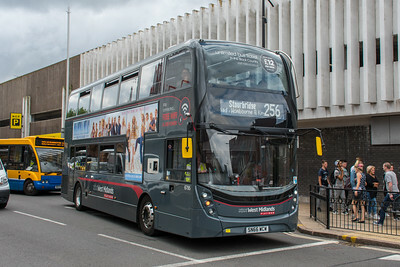 Route 256 Wolverhampton - Stourbridge. 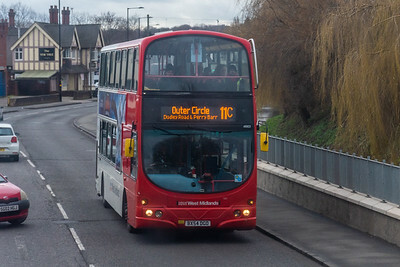 Not a platinum route! 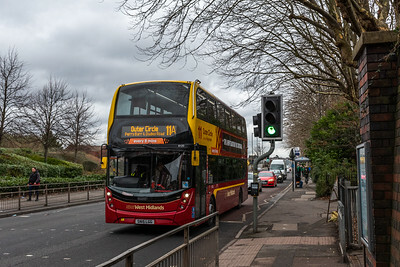 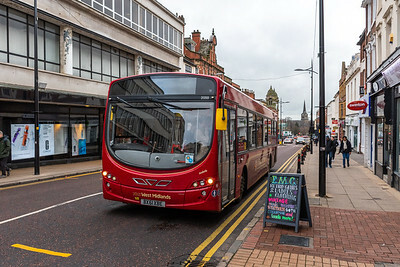 Route 545 Wolverhampton to Bilston. 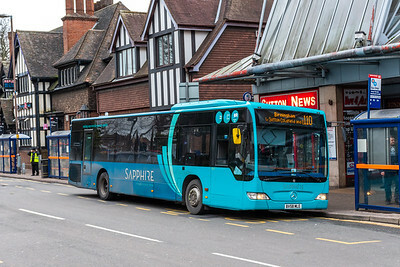 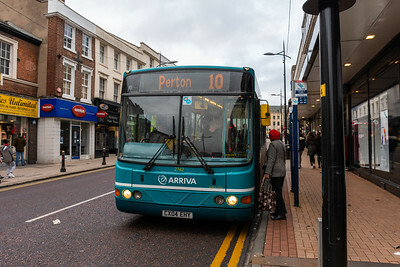 Alexander Dennis Enviro 400. 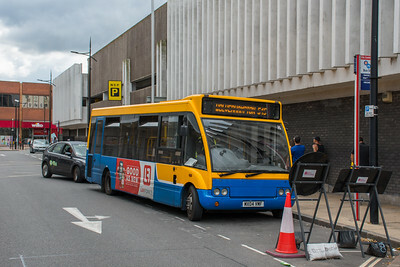 Lower Bull Street. 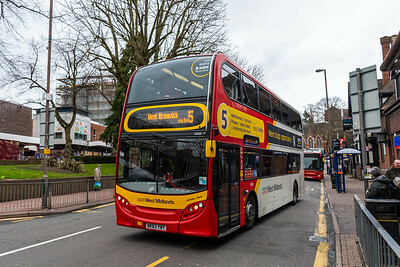 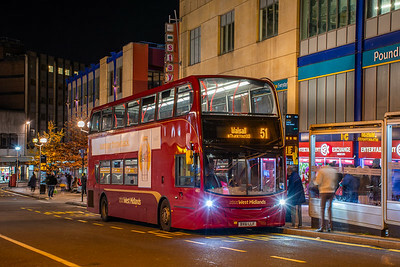 51 Birmingham - Walsall. 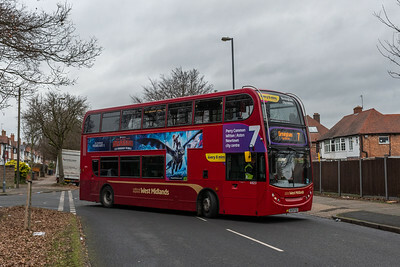 Route 7 Perry Common-Birmingham. 4820 NatEx WM Alexander-Dennis Enviro 400. 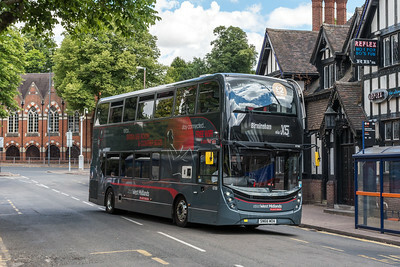 BV58 MLE, Route 110 Tamworth to Birmingham. 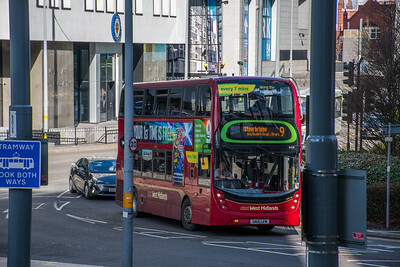 A record shot rather than anything fancy! 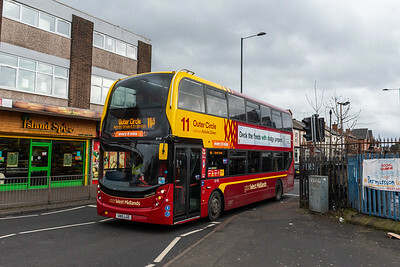 Newly branded Alexander-Dennis Enviro400MMC seen at Witton working the 11A Outer Circle route.